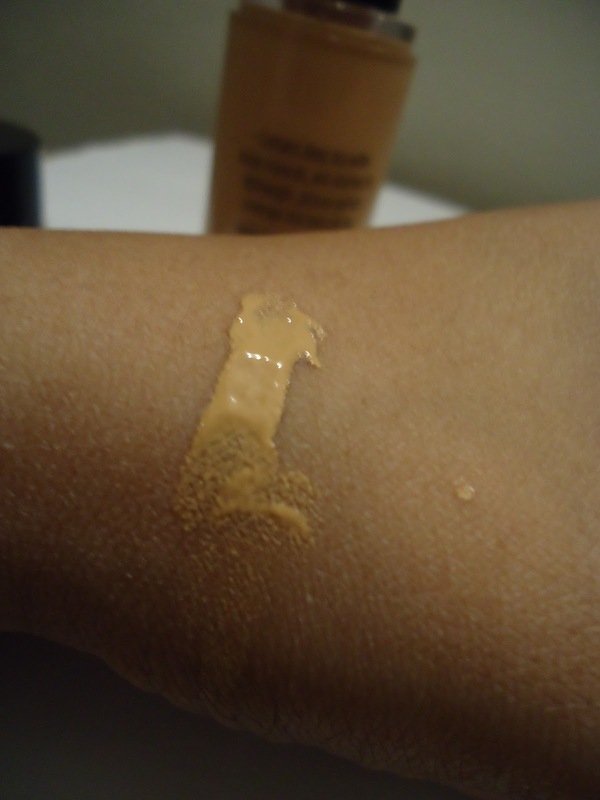 Result: I was so reluctant to buying foundation because I've had a very bad experience with this stuff. 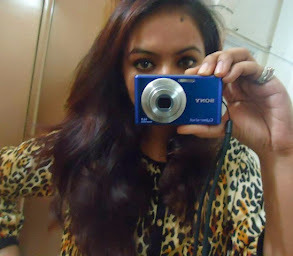 I think it’s been like; around 2 years since I wore foundation, because of all the previous brands I tried were awful. I tried the Etude water base foundation, which was no good. I even tried that “as seen on tv” stuff and oh my God, those were like the worst things on earth. 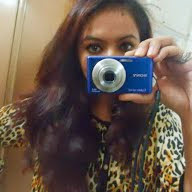 Before them I used the Maybelline Shine Control foundation stick which I loved, but they discontinued it later on. 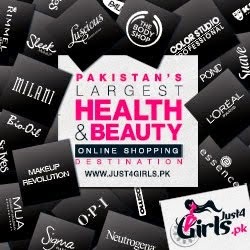 And since it’s not easy to find authentic makeup products in Pakistan (until now) I had just given up. I just thought I’d never buy one, because I didn't want to play with my skin anymore. 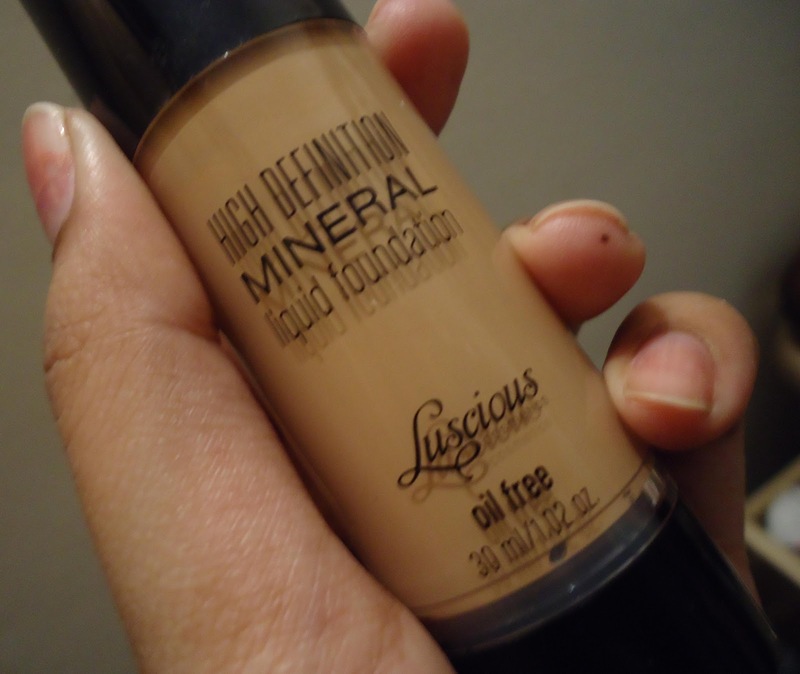 So just some time ago, I bought the Luscious High Definition Mineral Liquid Foundation. As you’re all aware that, Luscious Cosmetics has been around for 3 years now and become quite popular, I've been like, one of their earliest fans and I have tried some of their products that I do like. As far as the foundation is concerned, I wasn't really sure if I wanted one or not, because of my past experience. They have a Flawless Finish Foundation, which offers heavy coverage and the next one they launched was the HD Mineral Foundation. To be honest, I didn't actually test it on my skin. Since they have 5 shades, it was kind of easy for me to pick out my preferred shade. The bottle is nice, made of plastic. I would've liked it more, if it were made of glass because that gives a more luxurious look, but anyway, it’s not a problem. 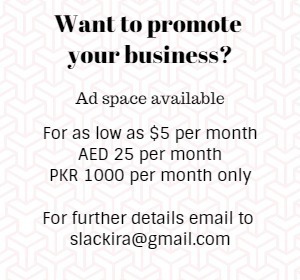 It comes with a pump, so you don't have to worry about the content flow. After application, it feels very light. I ordered it for two reasons. Firstly, it’s mineral. Secondly, it’s sheer coverage. I can say that, I don’t regret it. I really like the foundation. The fact that, it works great on oily skin makes me like it even more. I have oily acne prone skin and the formulation helps keep my skin under control. The foundation is oil and fragrance free. However, I wish they offered more shades as it isn't easy to just pick one out. The drawback is the limited shades offered. 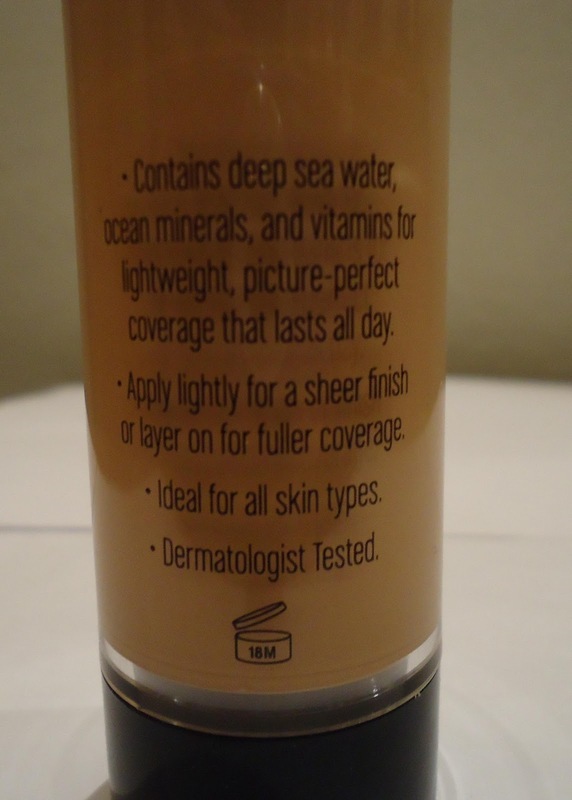 The bottle contains 30 ml of product. Conclusion: I would advise all girls with oily skin to go for this stuff. It's great and it does what is says. Recommended? Yes. reading your articles. Can you recommend any other blogs/websites/forums that cover the same topics?